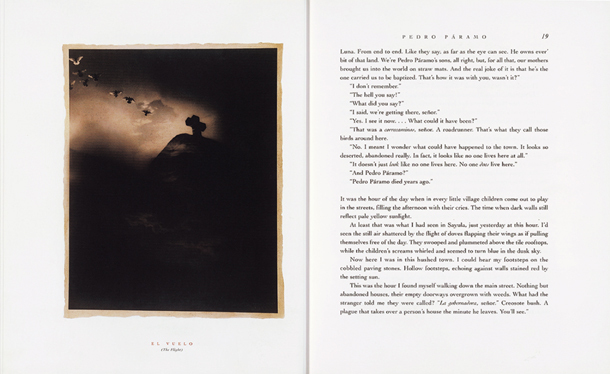 A classic Mexican novel, a dream-like tale that intertwines a man's quest to find his lost father and reclaim his patrimony with the father's obsessive love for a woman who will not be possessed, accompanied by evocative photographs. 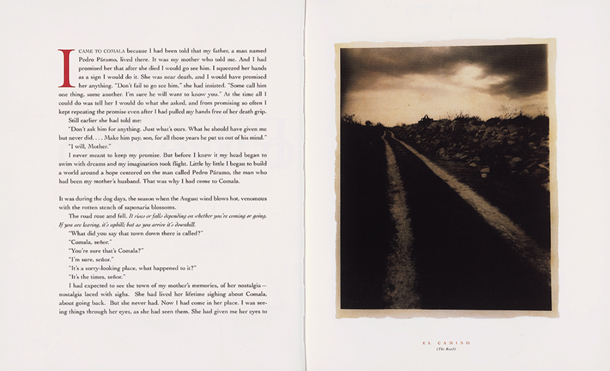 Deserted villages of rural Mexico, where images and memories of the past linger like unquiet ghosts, haunted the imaginations of two artists—writer Juan Rulfo and photographer Josephine Sacabo. 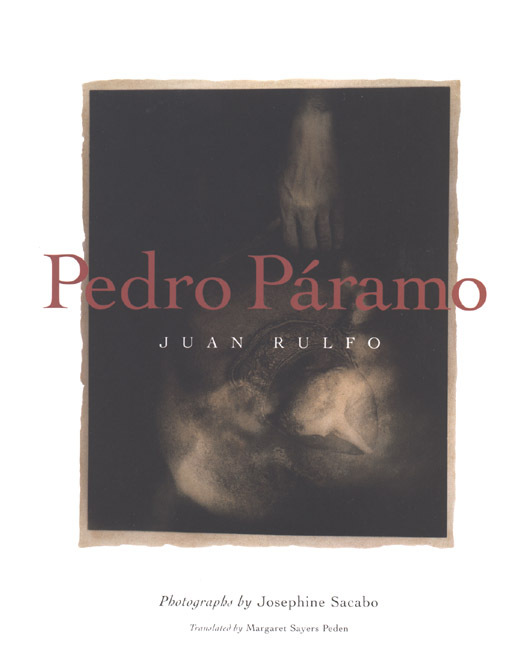 In one such village of the mind, Comala, Rulfo set his classic novel Pedro Páramo, a dream-like tale that intertwines a man's quest to find his lost father and reclaim his patrimony with the father's obsessive love for a woman who will not be possessed—Susana San Juan. 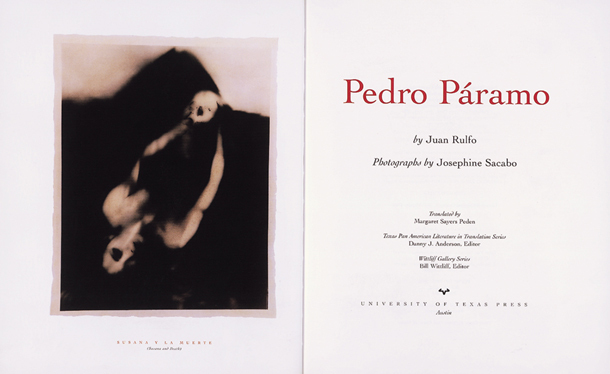 Recognizing that "Rulfo was describing a world I already knew" and feeling "a very personal response, particularly to Susana San Juan and her dilemma," Josephine Sacabo used Rulfo's novel as the starting point for a series of evocative photographs she calls "The Unreachable World of Susana San Juan: Homage to Juan Rulfo." 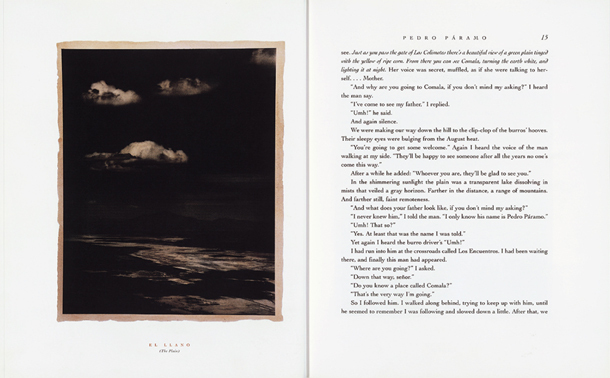 This volume brings together Rulfo's novel and Sacabo's photographs to offer a dual artistic vision of the same unforgettable story. Margaret Sayers Peden's superb translation renders the novel as poetic and mysterious in English as it is in Spanish. 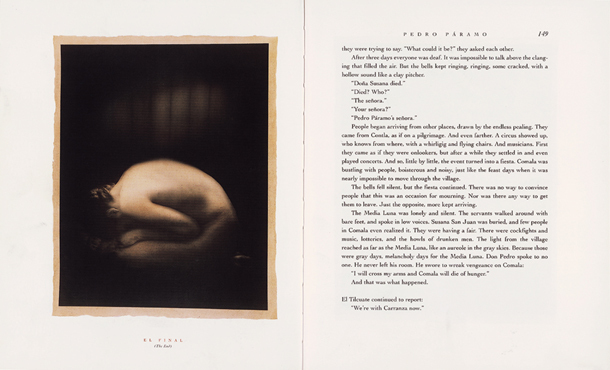 Josephine Sacabo's photographs tell, in her words, "the story of a woman forced to take refuge in madness as a means of protecting her inner world from the ravages of the forces around her: a cruel and tyrannical patriarchy, a church that offers no redemption, the senseless violence of revolution, death itself." Juan Rulfo (1918-1986) was one of Mexico's premier authors of the twentieth century and an important precursor of "magical realism" in Latin American writing. Reared in Laredo, Texas, in the Mexican ranchero culture about which Juan Rulfo writes, Josephine Sacabo is a photographer who now lives and works in New Orleans.